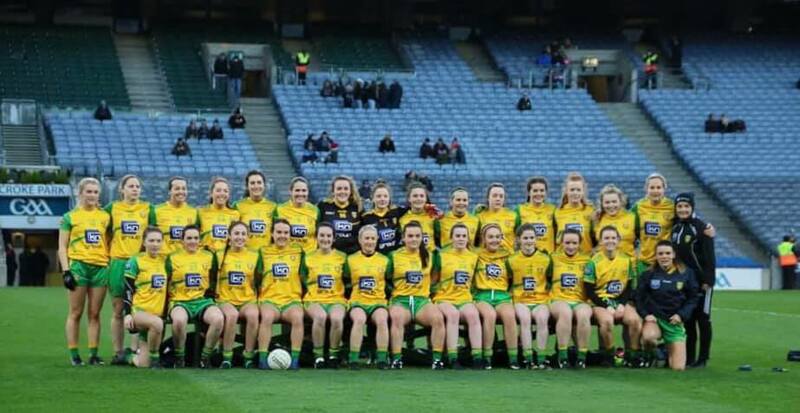 After last weekend’s fantastic victory at Croke Park the Donegal Seniors are sticking with the same 15 for this Sunday’s game against Mayo in Convoy. Maxi Curran has named an unchanged line up from the major upset against Dublin. 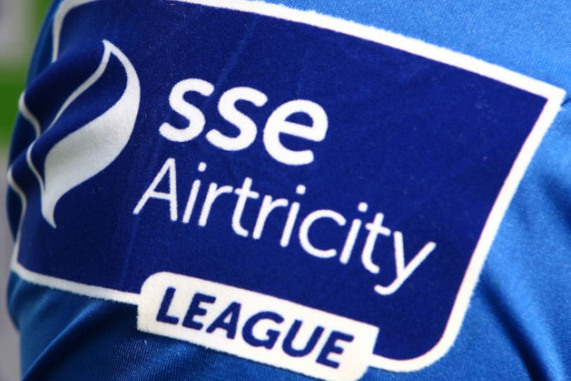 Mayo who also won on the opening weekend will also be unchanged for the game at St Mary’s (Throw In 2pm). Donegal team to play Mayo. G McLaughlin, K Guthrie, C Grant.